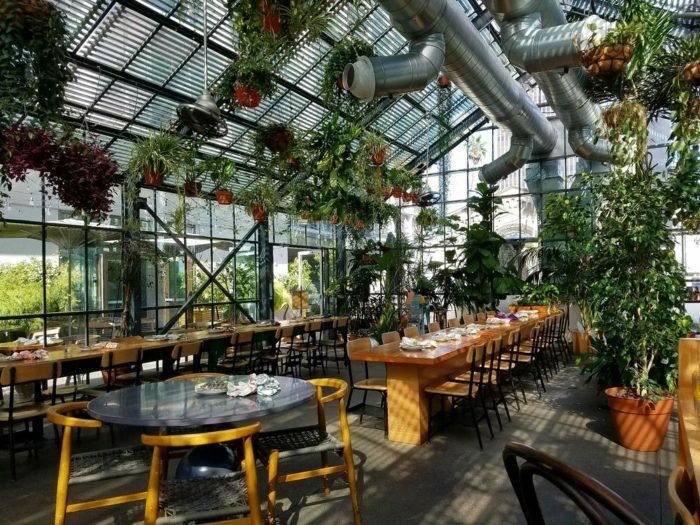 If you’ve ever daydreamed about what it would be like to dine inside a greenhouse, then you’ll want to take a look at this magical restaurant in Southern California that goes beyond your wildest dreams. 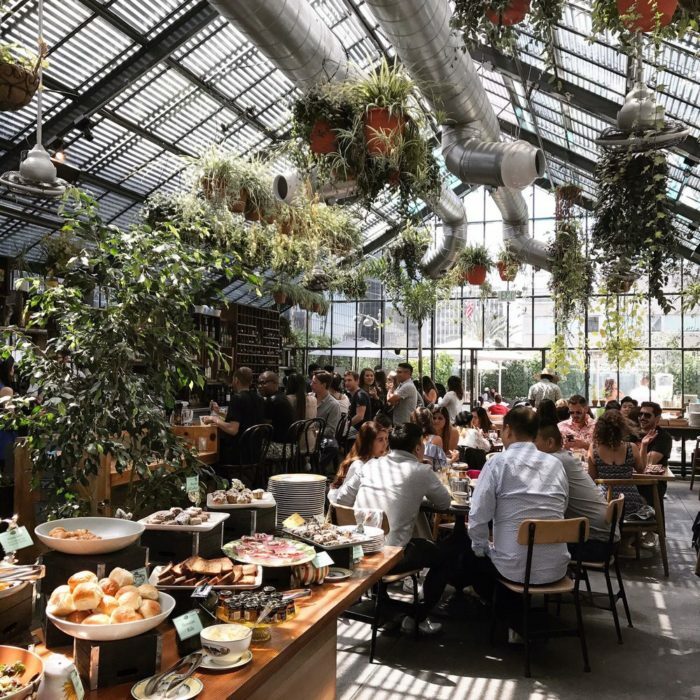 Located at THE LINE hotel in Los Angeles, Commissary is a stunning restaurant set inside an active greenhouse. 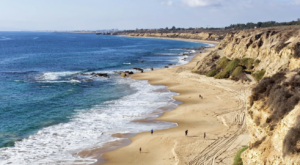 I bet you never imagined you'd find a spot like this hiding in Southern California. 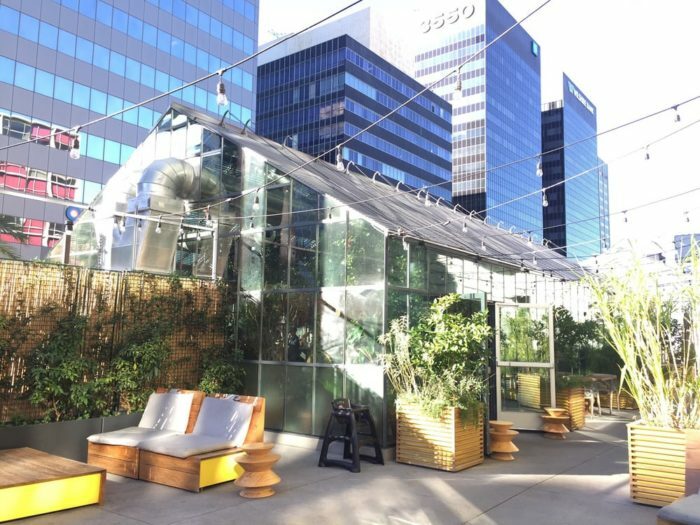 To experience this unique dining destination for yourself, you can find Commissary at 3515 Wilshire Blvd at The Line Hotel in Los Angeles, CA. 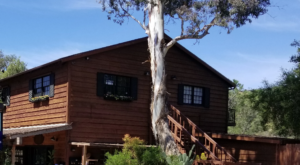 The setting is simply remarkable. 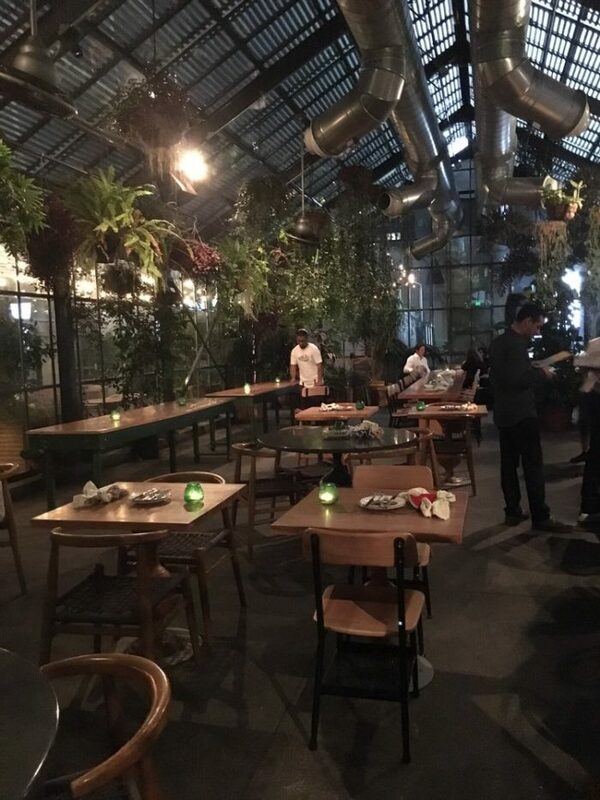 With tons of lush live greenery draped from the ceiling you'll feel like you're in the most elegant surroundings imaginable. 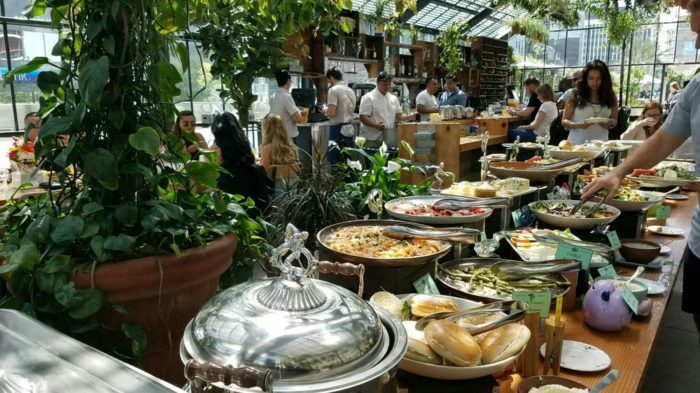 You'll enjoy dining among an abundance of greenery as the sun pours in from outside. 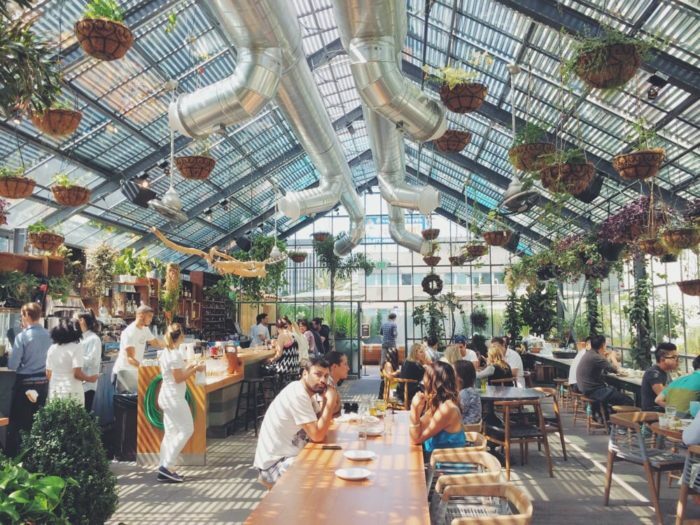 You've never seen such a light-filled restaurant. 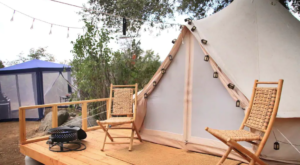 No matter where you sit at the Commissary you'll notice there isn't a bad seat in the house. 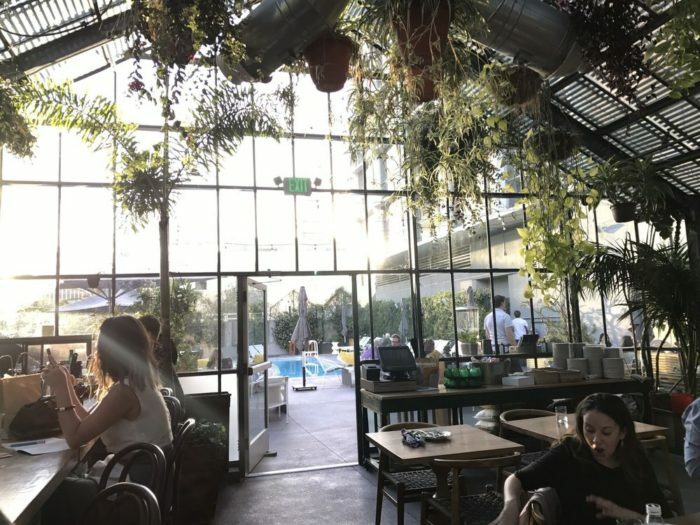 If you think this greenhouse restaurant is only spectacular when the sun is out, just take a look at how pretty this place is after dark. 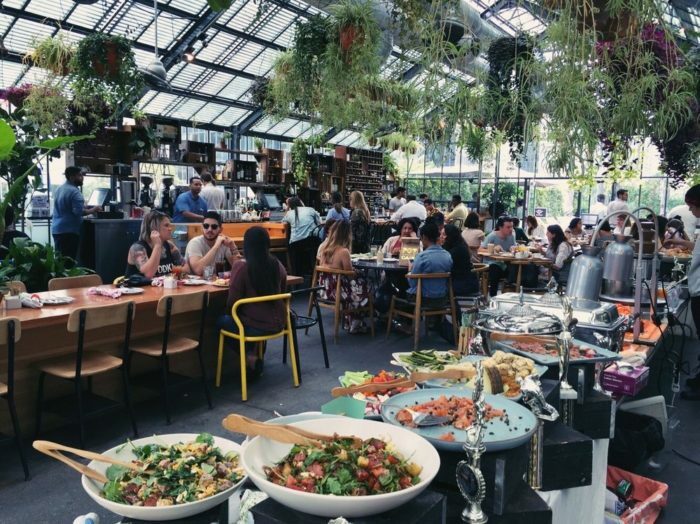 When it comes to the menu, weekend brunch at Commissary is quite a treat. 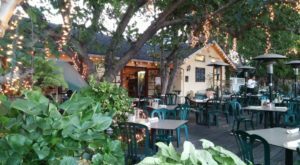 From 9-3 you'll find a gorgeous feast that includes a prime rib station; made-to-order entrees including french toast, eggs benedict, and pancakes; and many other mouthwatering dishes. 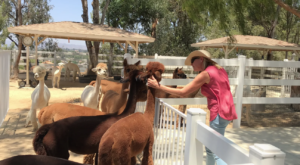 You'll also find tons of savory salads to choose from to add some colorful veggies to your plate. 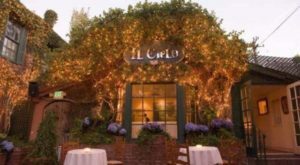 On the standard menu you'll find so many gorgeous dishes to choose from you may simply want to try them all. 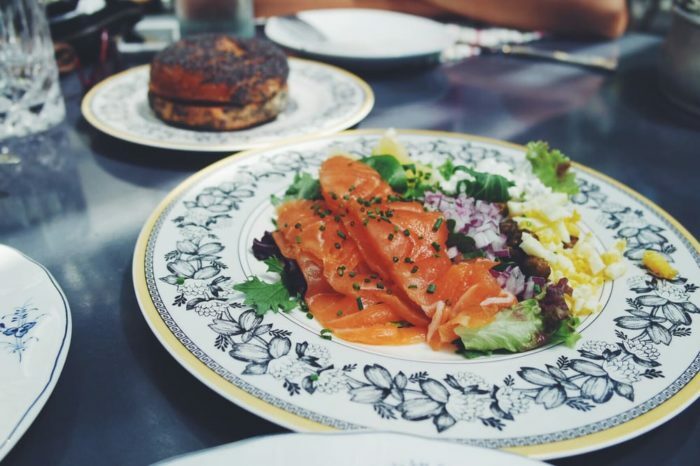 The salmon platter with fried capers is melt-in-your-mouth delicious. 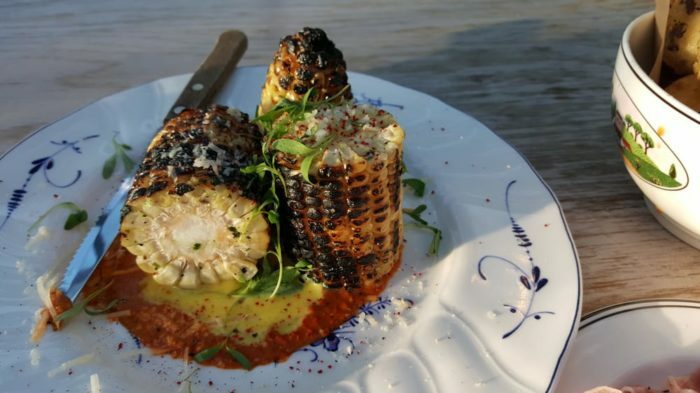 For a unique side dish, this grilled corn looks like a beautiful complement to any entree. 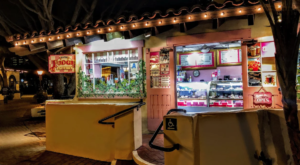 No matter what you order from the menu, there's no question you'll walk away knowing you just dined in one of the coolest hidden gems in SoCal. 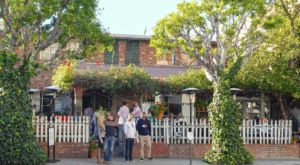 What a cool dining spot right here in Southern California. 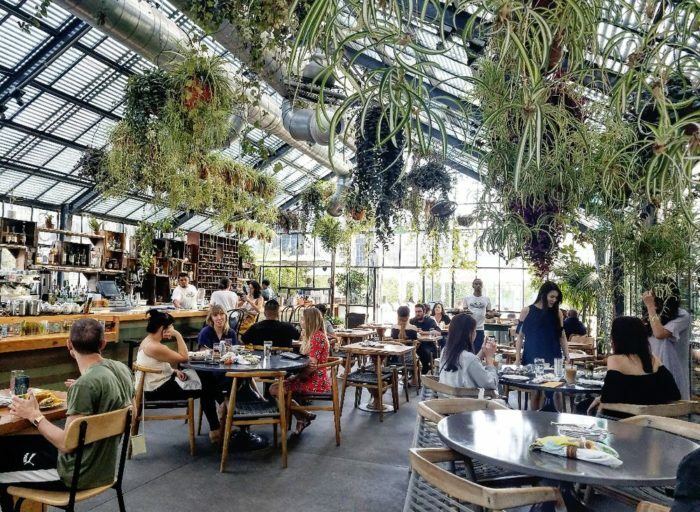 Have you ever dined in a greenhouse before? 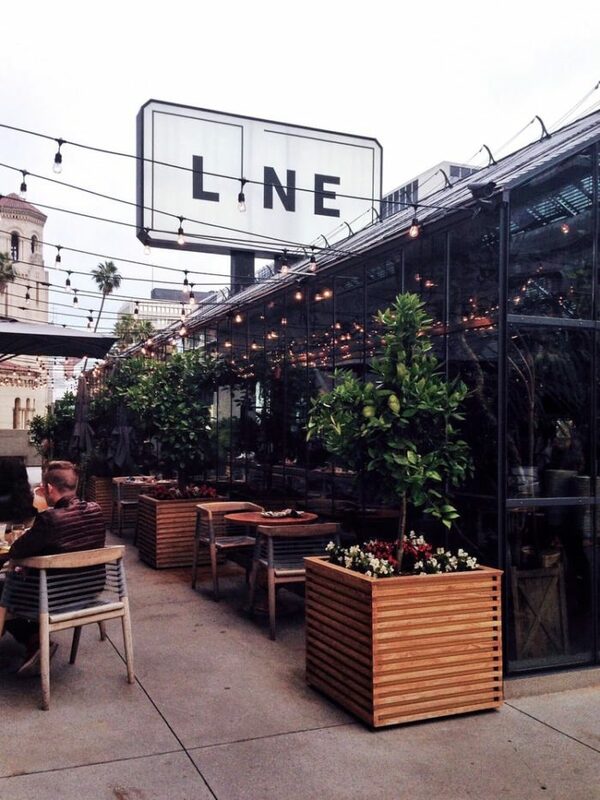 If you’d like to try Commissary for yourself, you can find it at 3515 Wilshire Blvd at The Line Hotel in Los Angeles. 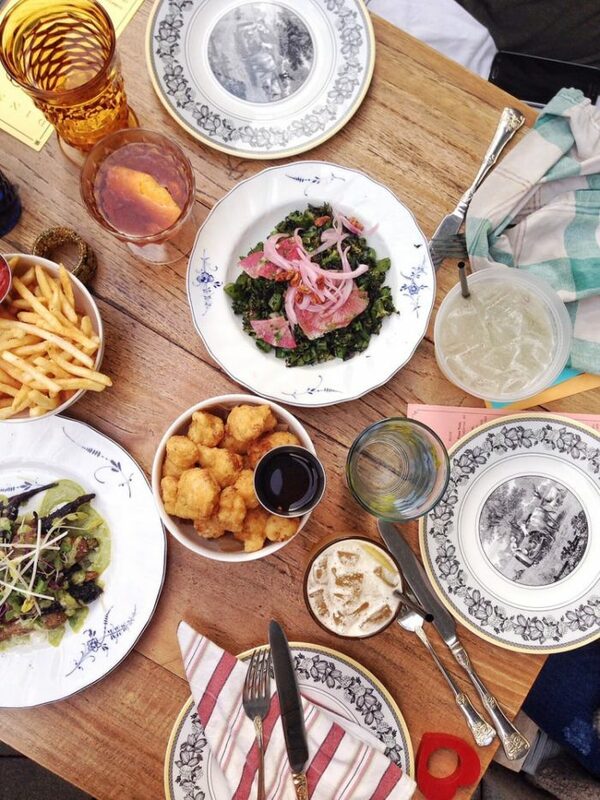 Here are 10 more restaurants you must try in SoCal before you die.